Hey Johnnie, I read this back when you posted it last July but just revisited it (pun intended) and wanted to say I think it’s fantastic. 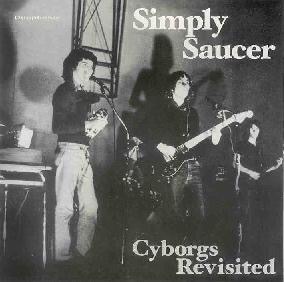 No Cyborgs review could top Julian Cope’s but this one comes close! Thanks Jesse, that’s truly a big compliment coming from you. And wholly undeserved too. But hey, what’s an amazing record!